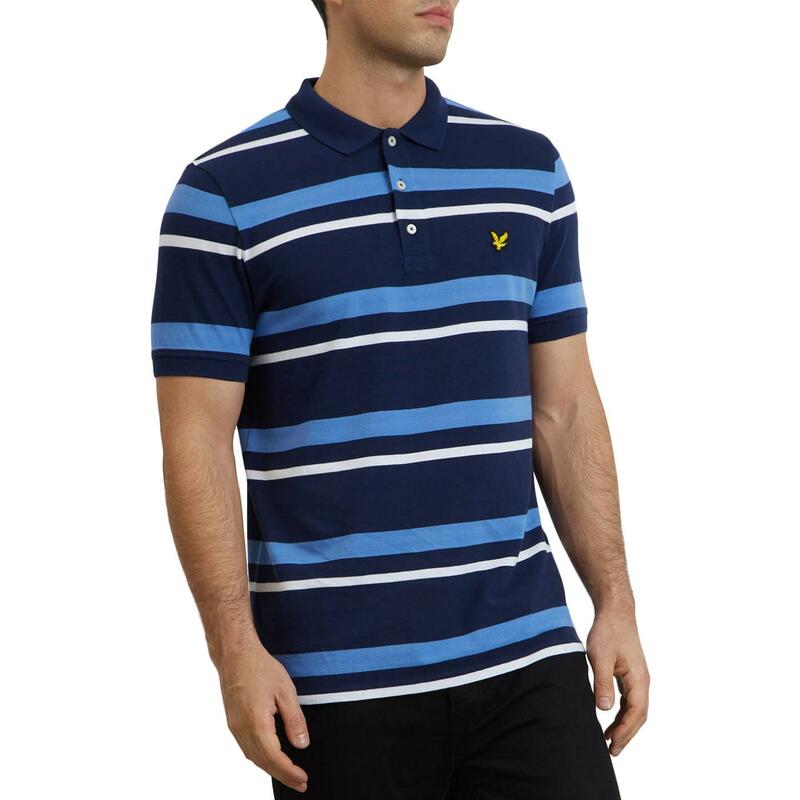 Lyle & Scott men's mod stripe pique polo shirt in Navy. 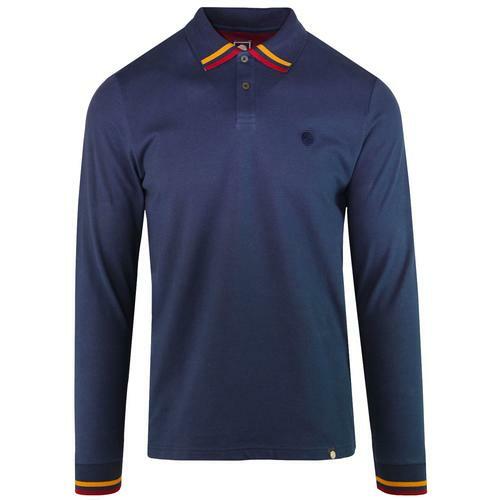 The cool retro multi stripe design on this classic Lyle & Scott pique polo top is sure to catch the eye. The sky blue and white contrast stripes work perfectly with the navy ground. 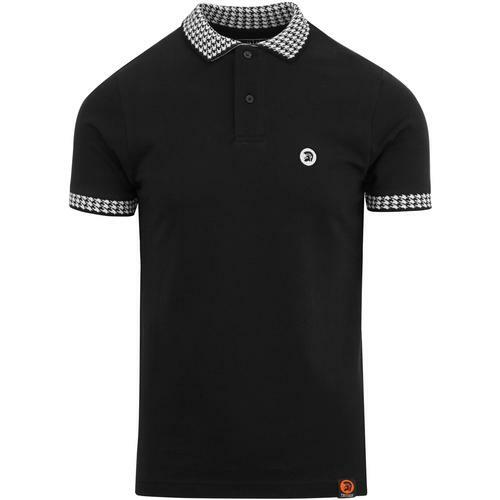 The mod fold down polo collar, 3 button placket and Lyle & Scott golden eagle applique finish the polo shirt off in style. 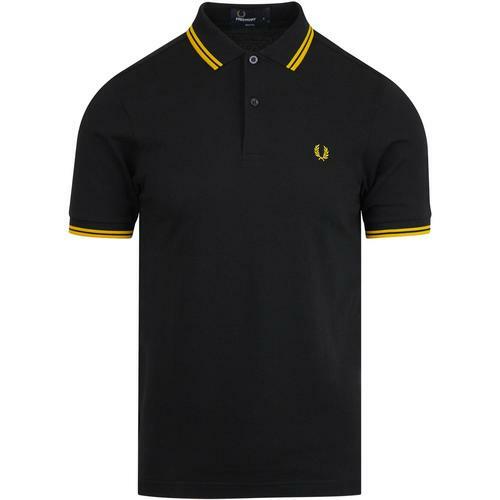 This Lyle And Scott men's retro stripe pique polo top is ideal for that casual indie sports look. 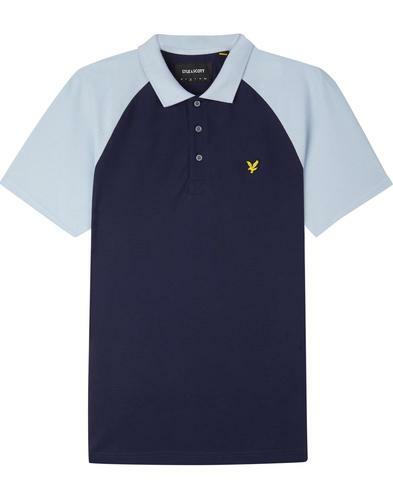 Lyle And Scott men's retro stripe pique polo top in Navy. Sky Blue and White contrast stripes. 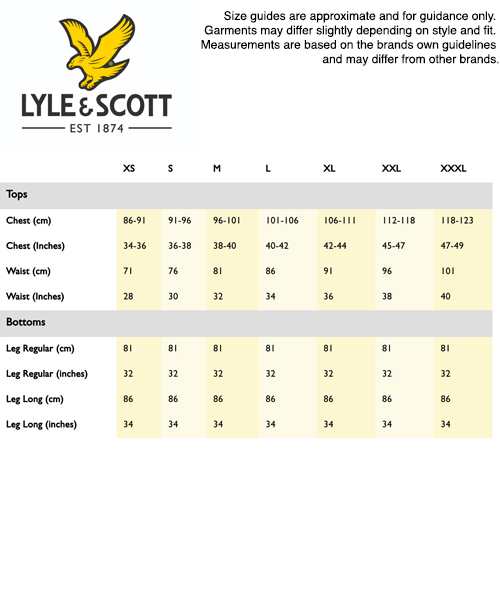 Lyle And Scott golden eagle emblem to the chest. SKU: SP1002V Stripe Polo Top.